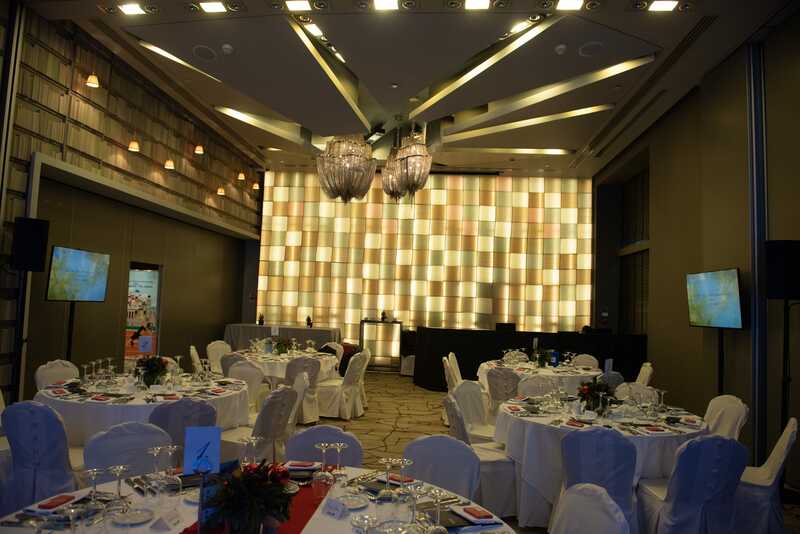 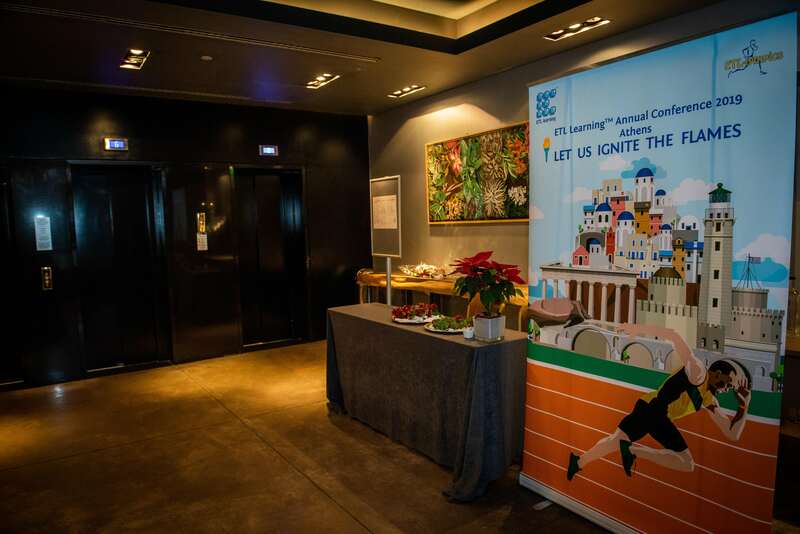 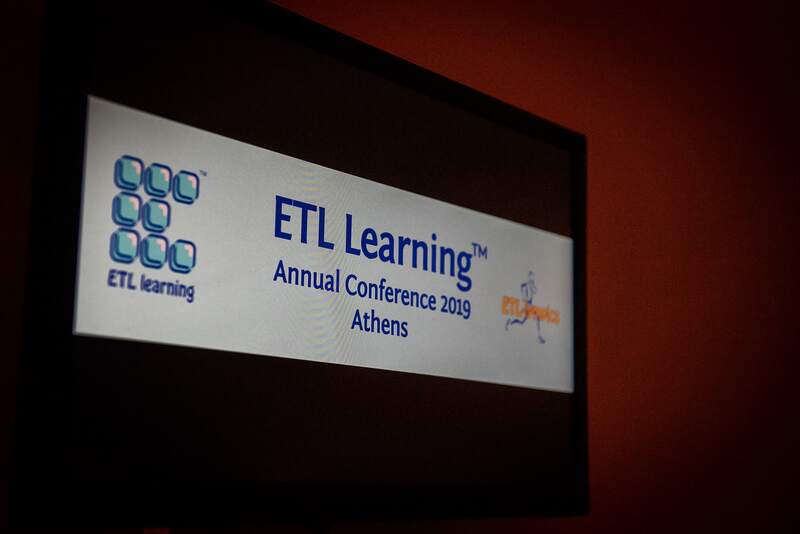 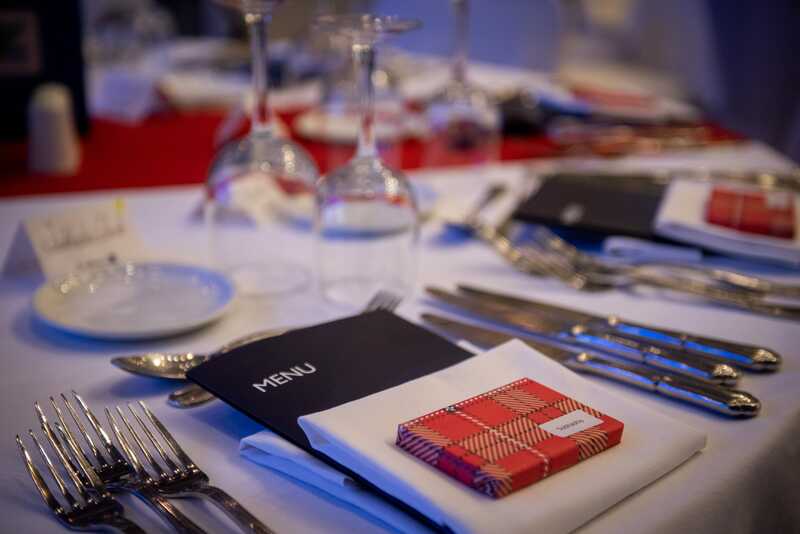 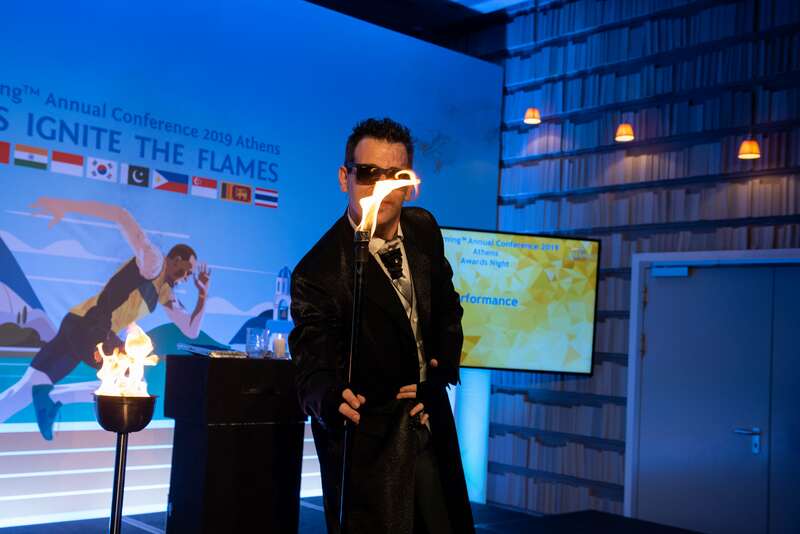 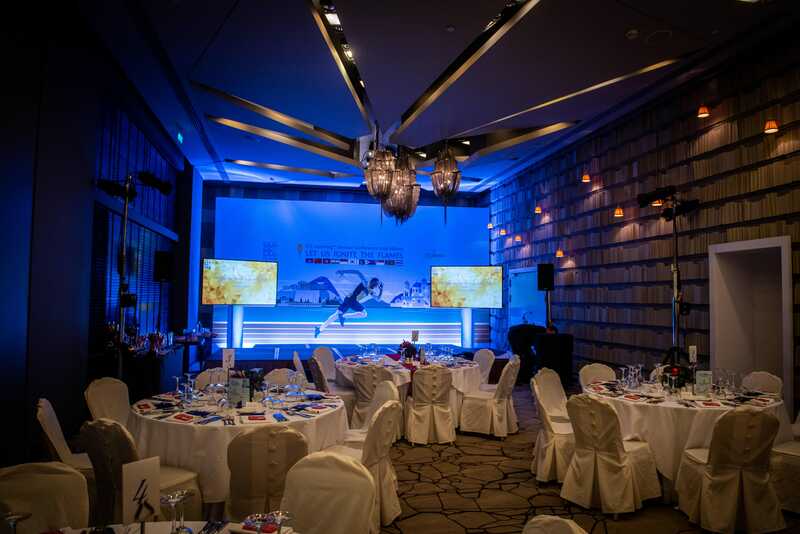 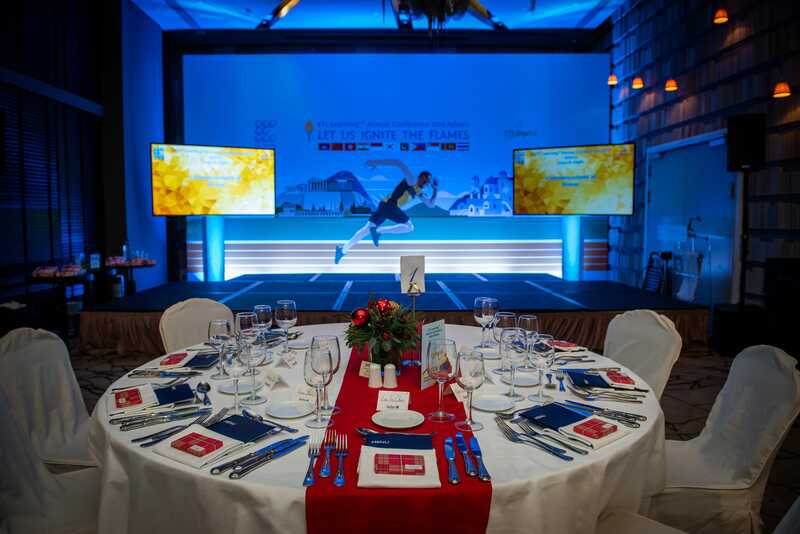 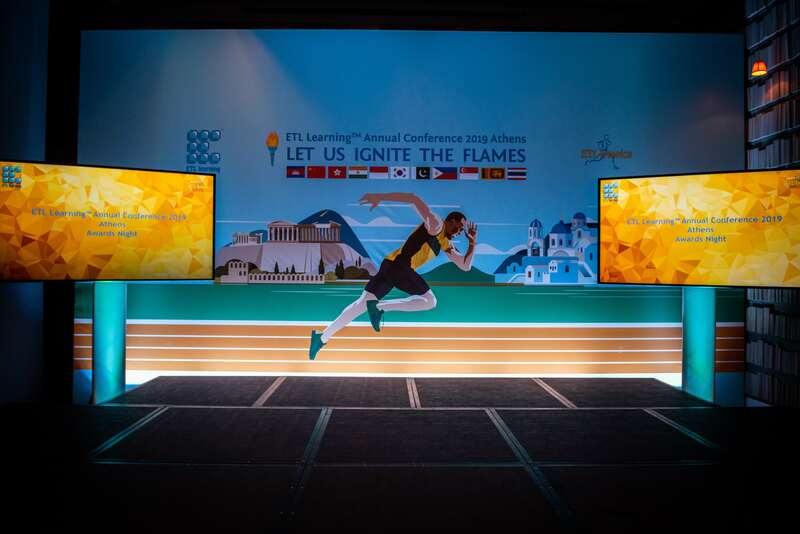 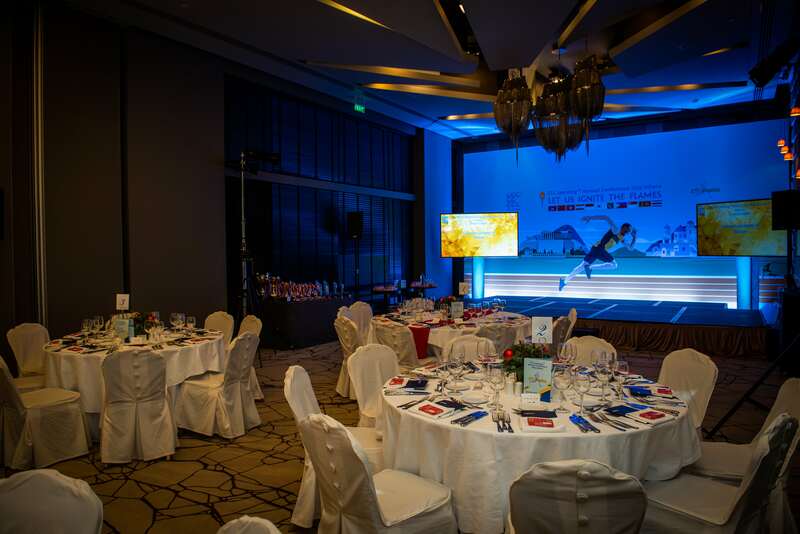 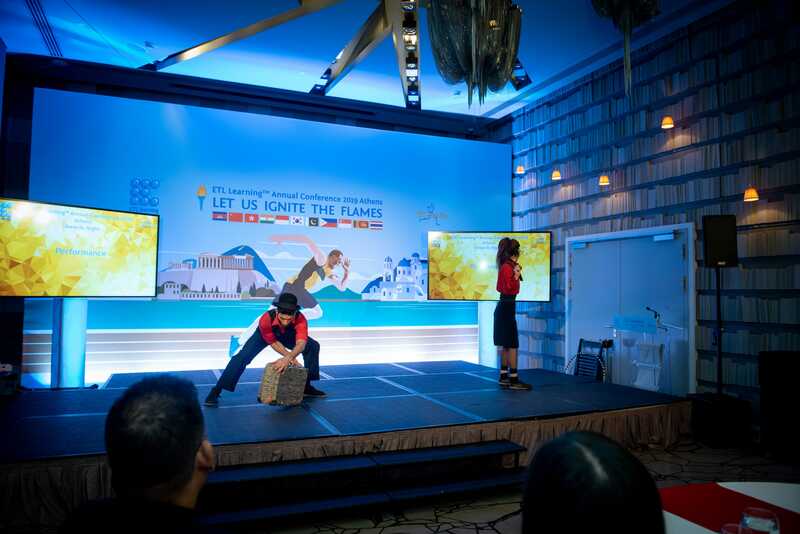 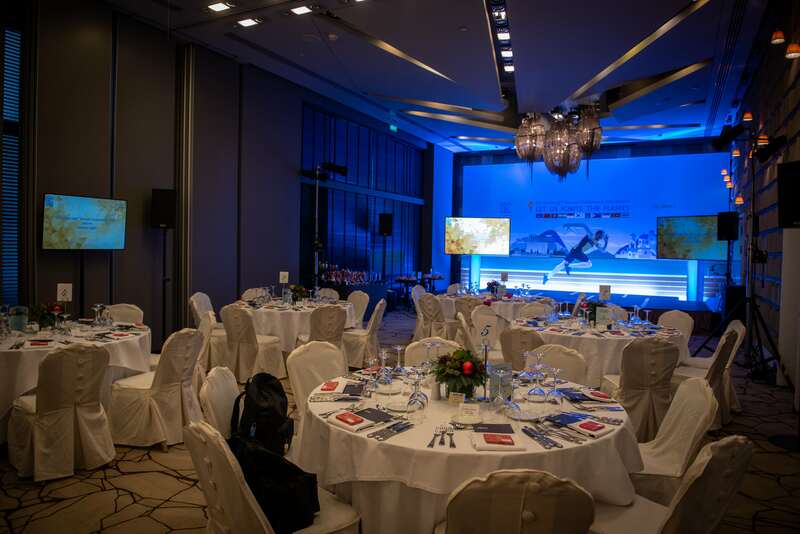 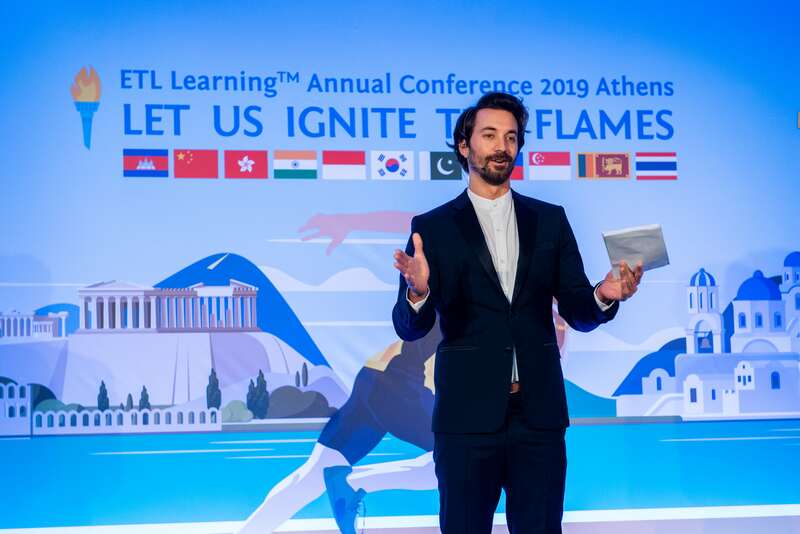 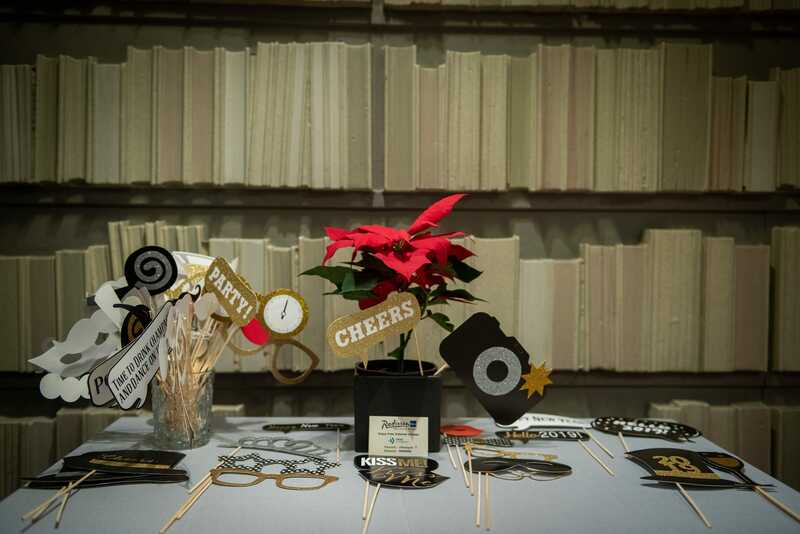 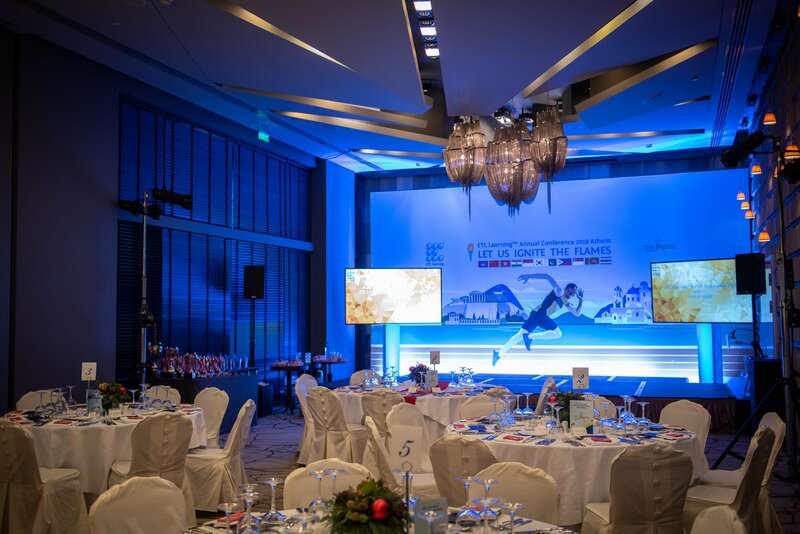 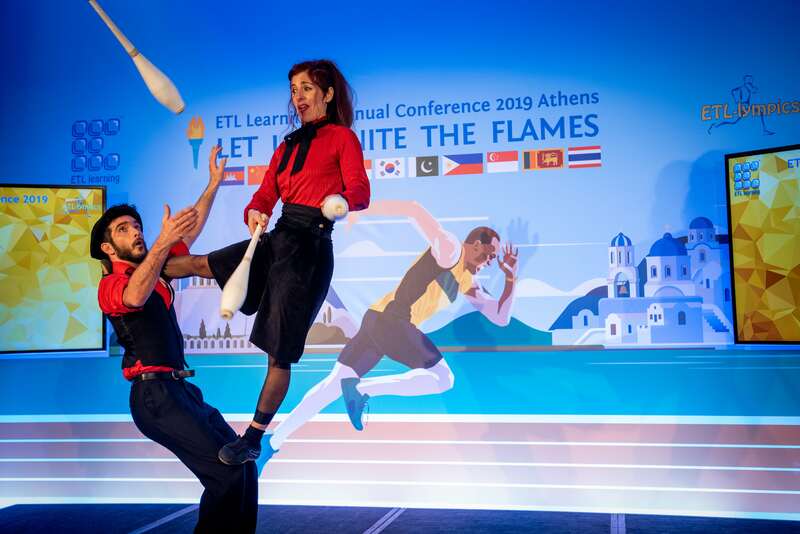 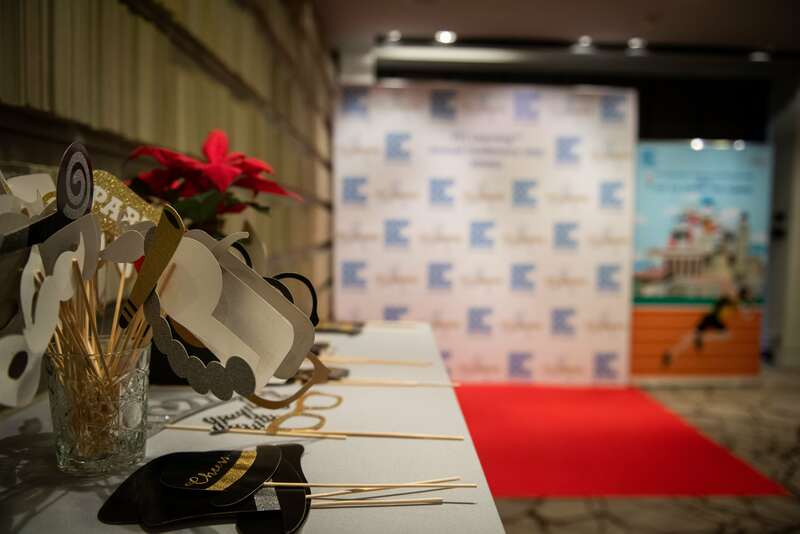 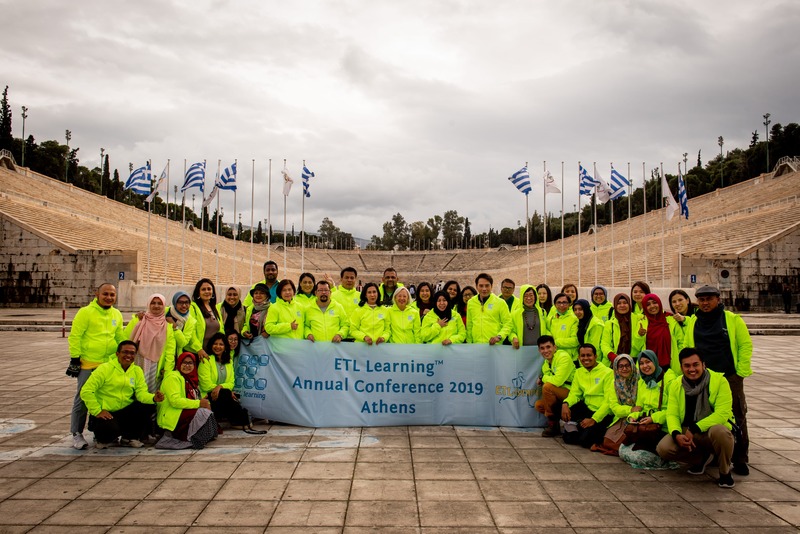 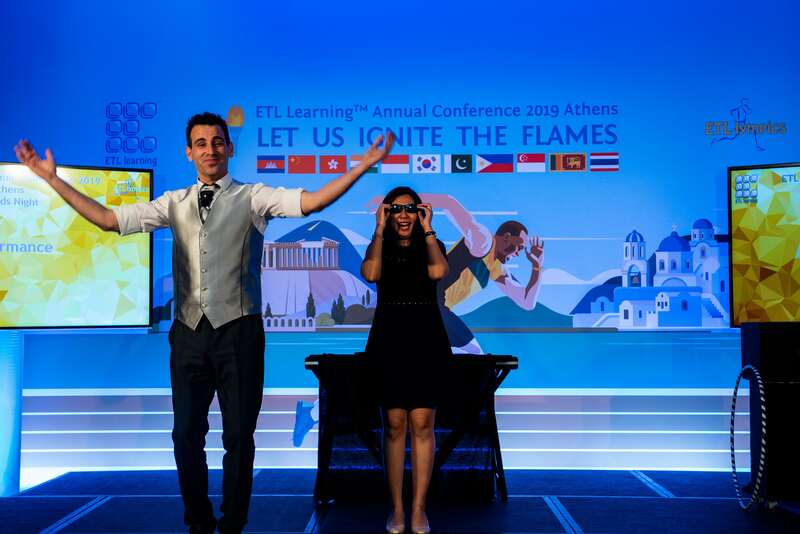 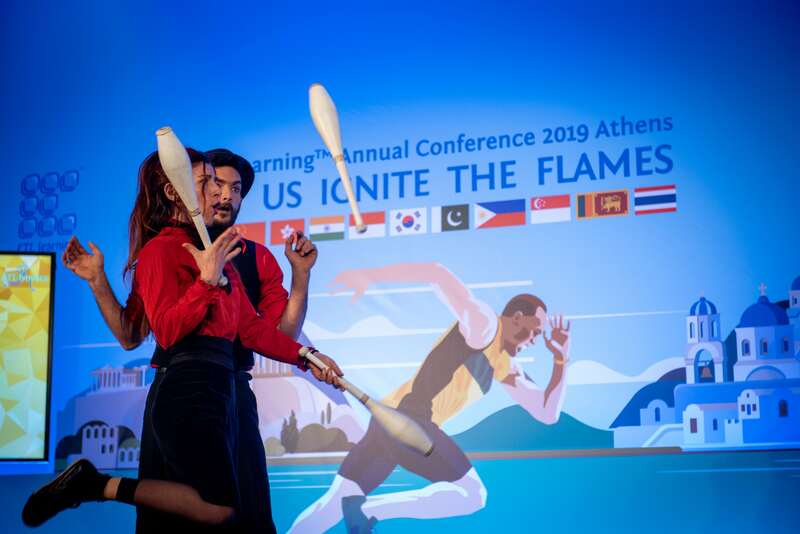 FYE – For Your Event in collaboration with Atlas Travel from Singapore undertook the planning of their client’s Annual Conference Event in Athens Greece. 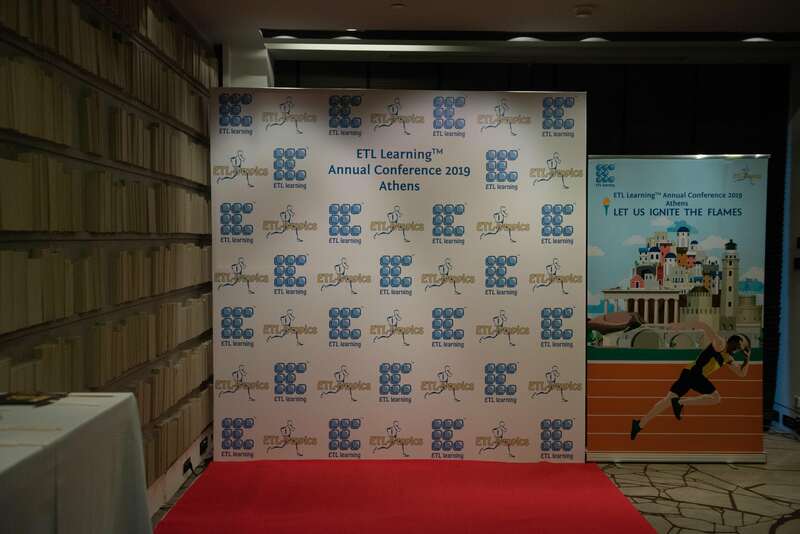 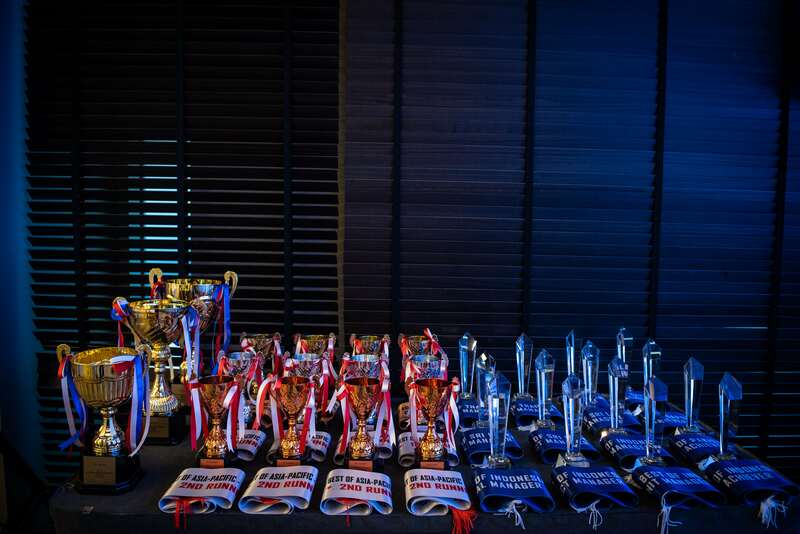 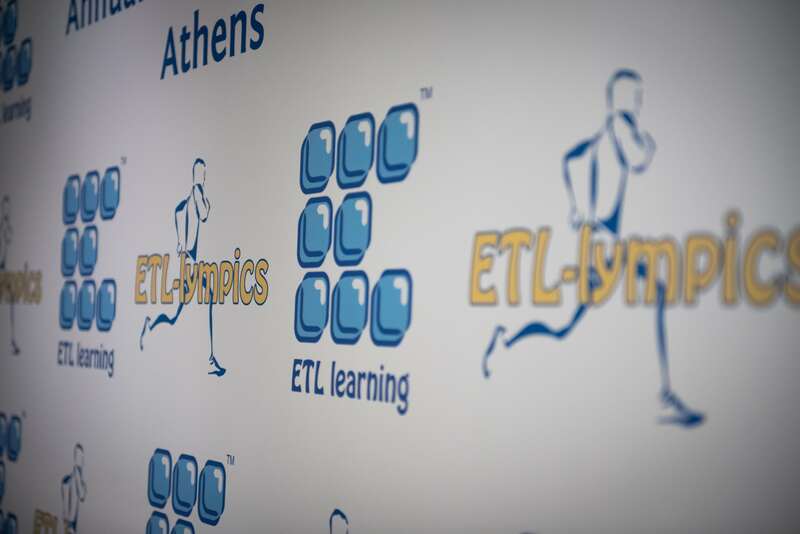 The event consisted of ETL’s annual sales announcement and next year’s targets. 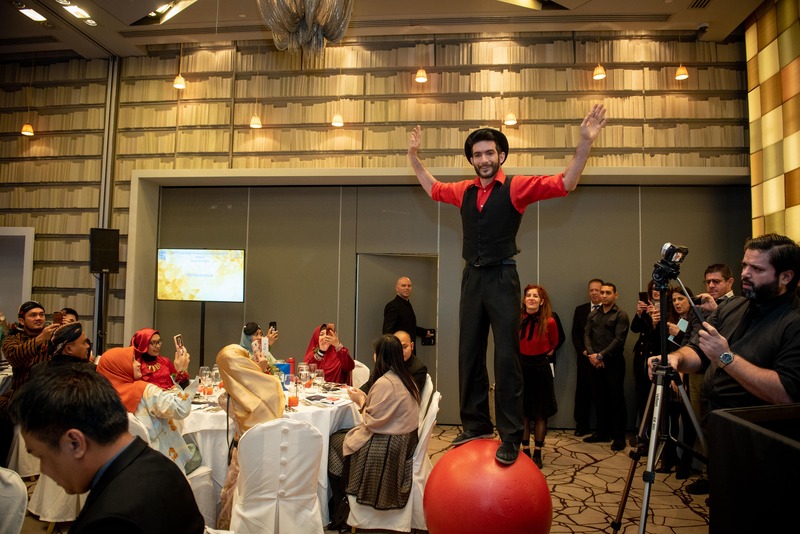 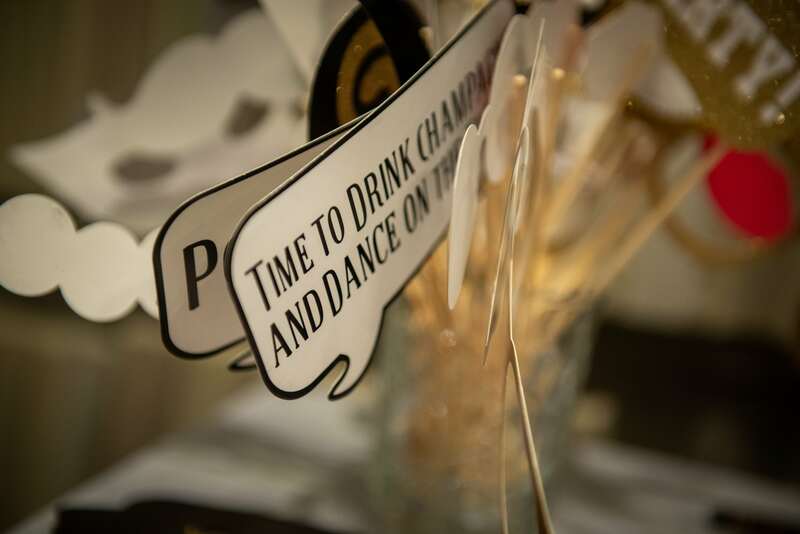 On the entertainment part of the night, the award ceremony opened with an Acrobat’s performance and the famous Magician Tristan “announced” the big award winner. 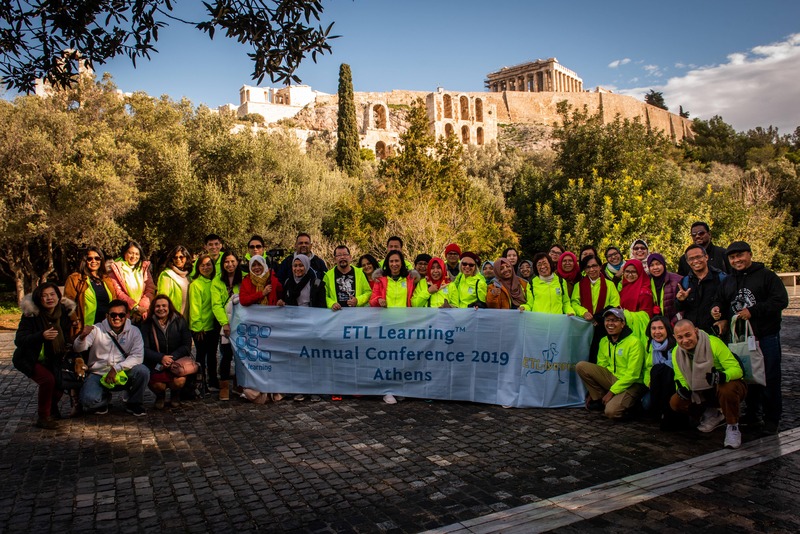 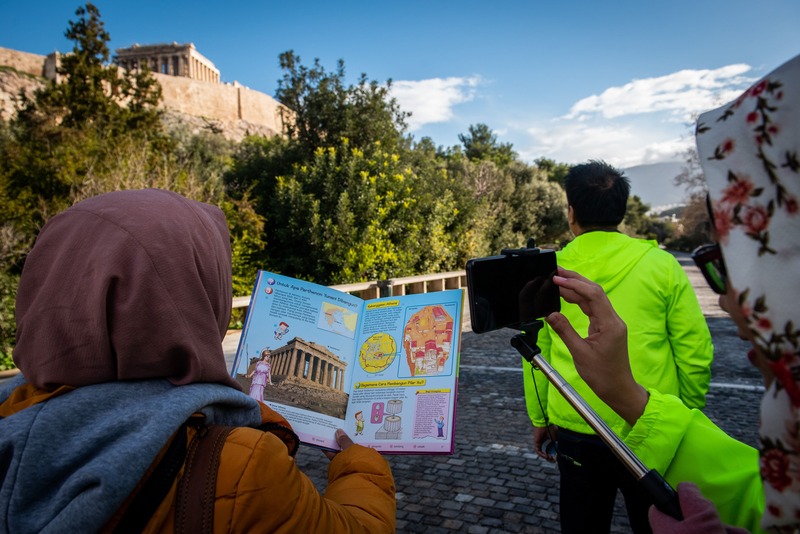 Next day, found all attendees enjoying a private tour at the Acropolis and the Parthenon while group photos took place at several Landmarks of the city of Athens.